It’s shocking that Wasps tried to cook the books under financial pressure. The auditors’ report by PricewaterhouseCoopers – stating Wasps “falsified evidence” following an “override of management controls” – uses rare language. The public, and bondholders holding Wasps’ £35million debts, would have been misled. 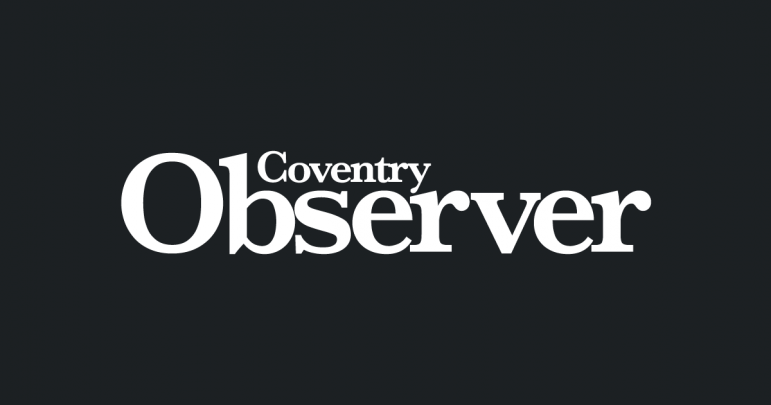 There’s been a misleading PR onslaught about Wasps’ business capacity since Coventry council’s Ricoh Arena 2014 sale to the London rugby club to the Sky Blues’ and Cov rugby’s detriment. We’ll continue to get behind the spin. It’s unfortunate Wasps refuse to answer our questions. More openness is needed to restore public confidence. We also call on any relevant authorities to ensure proper action is taken.